Home » Main Menu » News » Beach of Diamonds release new single “Up All Night’. Beach of Diamonds release new single “Up All Night’. 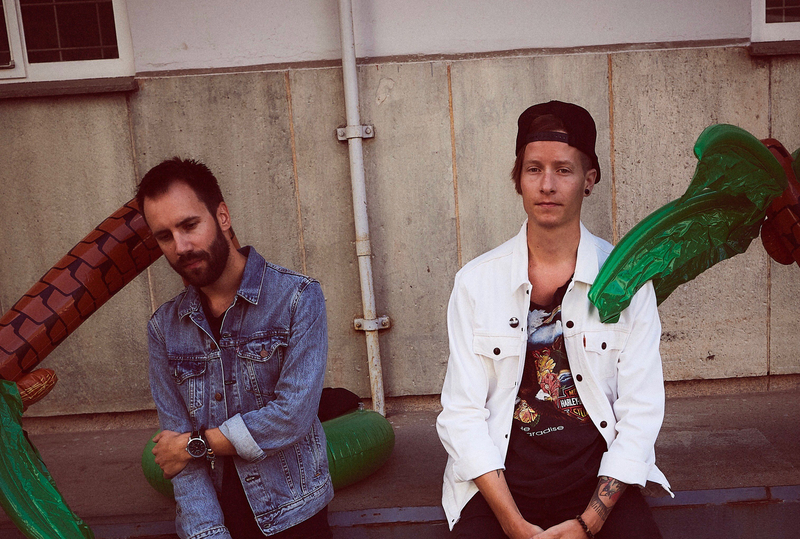 Norwegian band Beach of Diamonds have a great pop punk story of how they became a band. They were rehearsing in the same building and after listening to each other through the walls they decided to become a band. Love it! Pop punk has always been my fav genre and Beach of Diamonds certainly have the sound I love. Drawing influence from Blink 182 and Weezer I was bound to love ‘Up All Night’. I adore the vocal sound and range. ‘Up All Night’ is contagious and puts me in a better mood. ‘Up All Night’ is the first single from Beach of Diamonds this year and I look forward to more. Check out ‘Up All Night’ here. Add in pizza and beer and you have a pop punk experience.